Honeybee Health on the Local Food Report. Larry Dapsis is entomologist for the Cape Cod Cooperative Extension—a county resource for local farmers. He says honeybee health is tied to a whole bunch of factors: travel, nutrition, queen genetics, pesticides, and pathogens and predators. It’s a lot to cover so we'll start with habitat loss. Larry explains how development plays a role, "Thirty - forty years ago there was a lot more open farmland and meadows and things that just favor them. We’ve converted it to house lots, so we’ve taken away a lot of their natural forage and habitat." Travel is another factor, and when Larry says travel, he’s not talking about bees flying out from a standing hive. He’s talking about commercial beekeeping operations that take their hives from farm to farm to pollinate crops. Some bees can simply get left behind once they're put on a tractor trailer and driven hundreds of miles, "you’re being jostled the whole way, you’re in the dark, you can’t go anywhere, you get to these places, you’re in the field instantly, and as soon as it looks like the show is wrapping up, the hives go back on the truck." Larry says that it probably leaves a lot of bees in the field. This ties into the nutrition issue. Worker bees only live about 5-7 weeks. Most of the large commercial farms these bees visit grow monoculture—just one thing, which means the bees are pollinating only one crop at each stop and to supplement, they’re often fed sugar water. Like humans, bees need diversity in their diets so this set up isn’t great. I asked him about the queen genetics and what kind of role that plays. Larry explains that it's a narrow base, "So if the narrower your genetic breeding stock is, it makes things more susceptible to diseases and things like that." 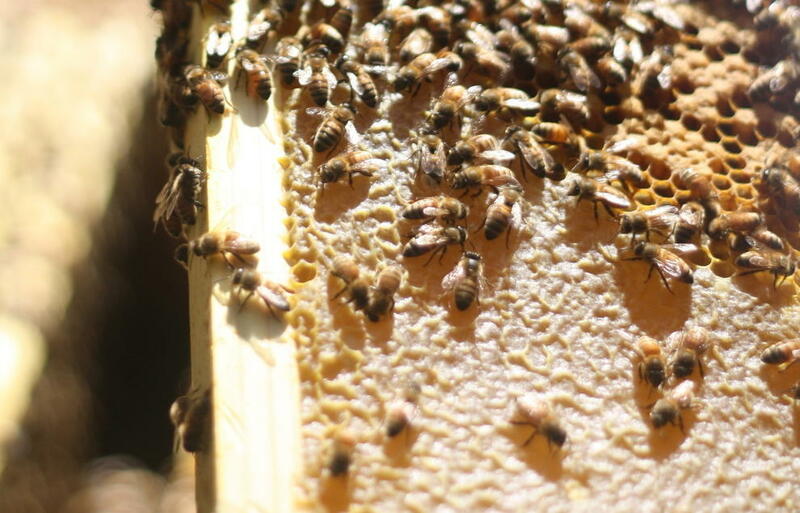 Some local beekeepers are working to breed their own queens—queens that are genetically diverse and are stronger and more resistant to local predators and pathogens. Still, one of the major challenges for local honeybee hives comes from a tiny parasite. Varroa mite is what it's called and it's a big issue. 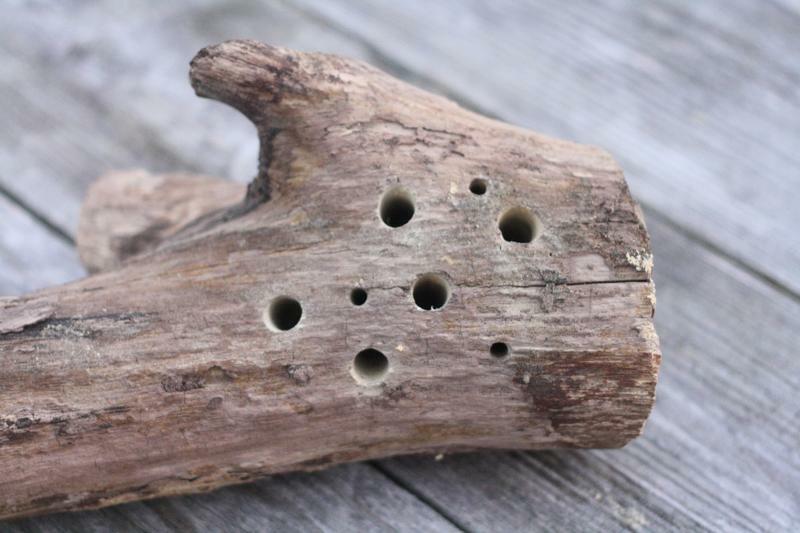 Larry says it’s linked to "cataclysmic collapses of honeybees, both commercial and hobbyist." It’s not a pathogen, it’s actually a mite, a varroa mite and it’s like a little tick that feeds on bees. He adds, "it weakens them and makes them more susceptible." We’ve talked about habitat loss, travel, nutrition, queen genetics, and pathogens and predators. Last but not least is also possibly the most complicated— that’s pesticides. Larry explains the types, "The majority of pesticides that are used are in the class of synthetic pyrethroids." They’re widely used in agriculture and even for homeowners. "It’s cleaner management with those because they’re outright directly toxic as a wet spray to bees." He goes on to explain how he advises people to never spray anything during bloom. Once the residue is dried, it’s a lot less toxic. He says, "pyrethroids are very water insoluble. So the risk of going to groundwater is basically nil." Another type is called Neonics. They are short for neonicotinoids—a highly controversial category of pesticides. Unlike synthetic pyrethroids, neonic insecticides become systemic in plants—meaning they’re taken up into the vascular system and can be found in all its tissues. They can also accumulate in soil and get into groundwater. Some data has even shown that it impacts bees ability to learn. 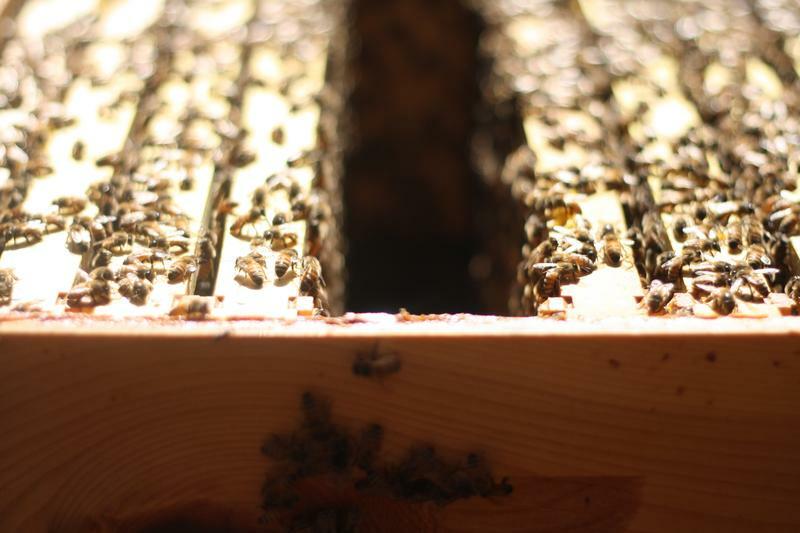 Larry explains what that looks like, "You know if you think like a bee they go out and learn where the forage is, come back to the hive and tell their sisters, so if you have chemical exposure that interferes with those processes, that’s not a good thing." All of these stresses pile up. It’s a long list: Habitat loss. Travel. Nutrition. Queen genetics. Pesticides. Pathogens and predators—the sheer number and variety of these issues are overwhelming. But the list also sounds familiar—it has a lot of common ground with human challenges. Honeybees and humans have a long, intertwined history. Understanding our common challenges may offer opportunities to envision a healthier future for both species.